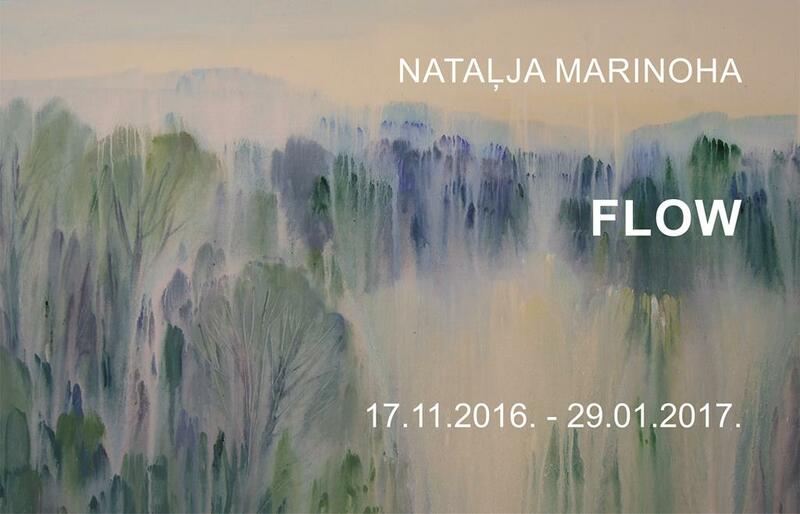 Natalya Marinoha – an artist from Daugavpils – is an artist of moods who can portray a delicate state of a soul in flow and fluidity. Her world of feelings in her paintings is not spontaneous, but rather balanced and harmonious, a mood perceived in nature, and visions inspired by forces of nature which open for the viewer through a special artist’s framing, allowing an easy “slide into” her composition. Although the artist’s motto is dedicated to the flow and the fluidity, compositions created by her are fixed and artistically important. They flow in indirect way from one composition to another, as if the source of creativity would fall into a great river of painting. Although in our variability we often opt for an easy route, Natalya has always remained faithful to art and thus she enriches with her works the scene of painting in Latvia.